This aint for the faint hearted! 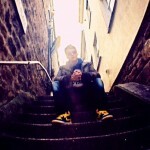 Brand new track that you can expect to hear on the ever so long awaited MFTC (Music From The Corner) vol. 5. 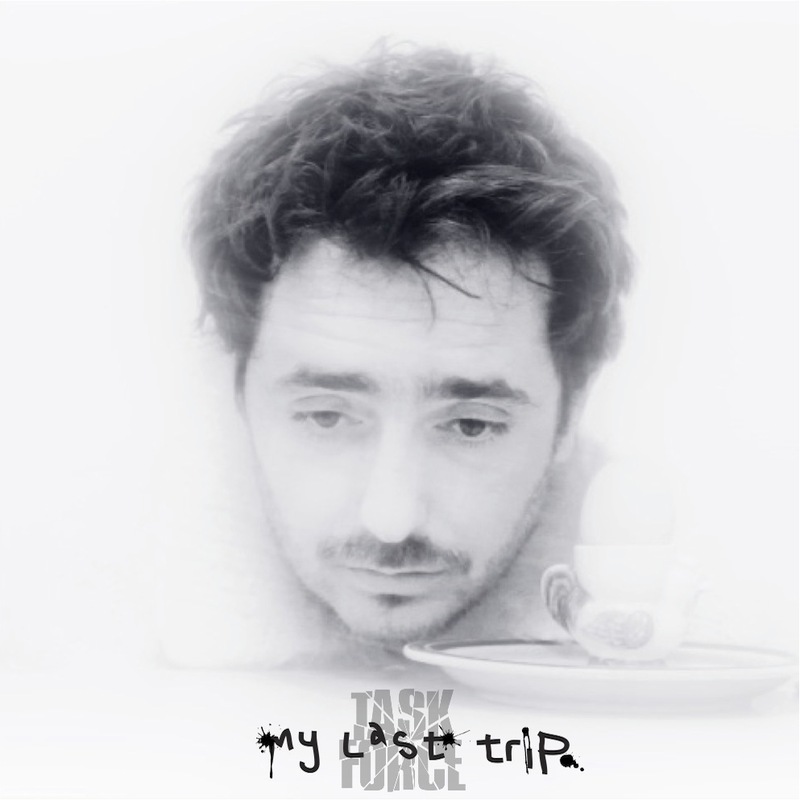 Task Force return from a lengthy hiatus, which sees Farma creating a uniquely dark and original soundscape as a backdrop to Chester P’s final psychedelic baptism. ‘My Last Trip’ is a prelude to the much anticipated MFTC5. Farma grabs his camera and follows Chester as he embarks on his ‘last trip’ through an animated and sometimes fantastical voyage that only Chester P could take you on.